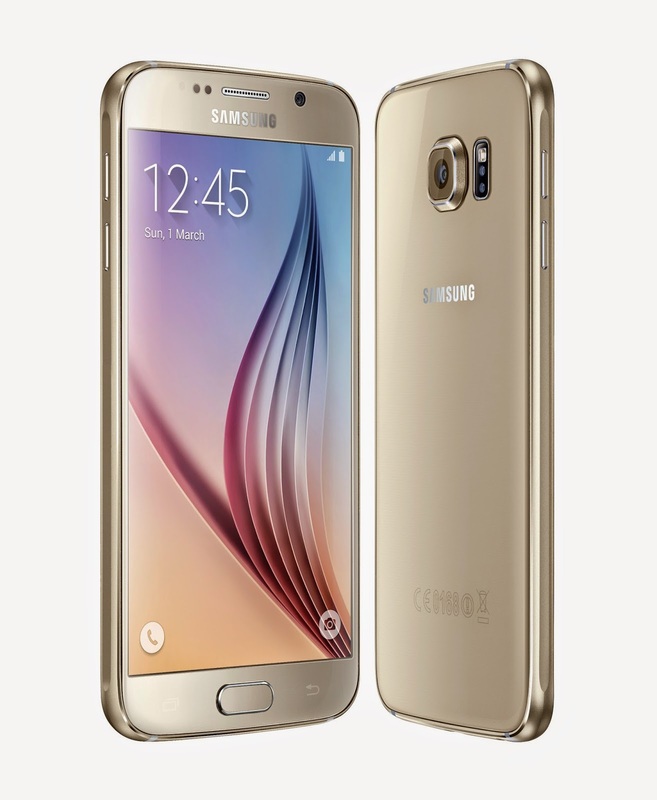 Samsung Galaxy S6 is totally different than what we would have expected. Although rumors pointed to a major hardware upgrade, the most important change is the looks. 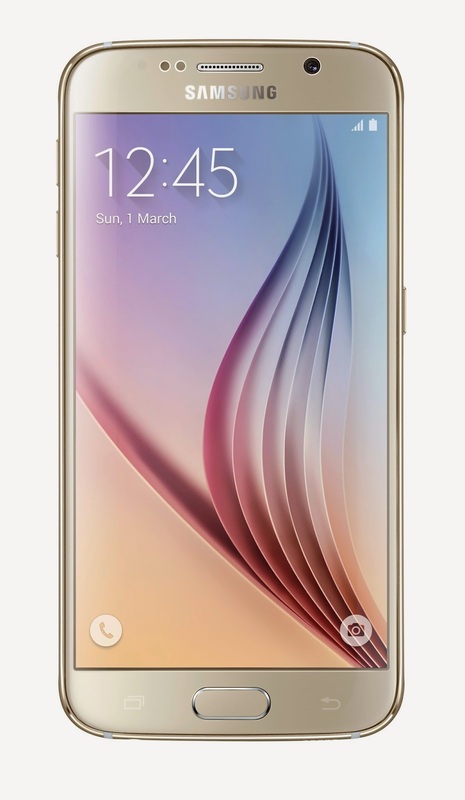 Unlike any of its previous flagship smartphones, the Galaxy S6 features a full glass body and metal frames. Moreover, the Galaxy S6 and Galaxy S6 Edge are entirely covered in Corning Gorilla Glass 4 and the metal frames are 15% tougher than metals used in other smartphones. Samsung claims that Galaxy S6 is the best smartphone in the world and in order to achieve that the South Korean company included its only developed Exynos 7240 chipset that accommodates 2 quad-core processors clocked at 1.5GHz and 2.1GHz respectively. 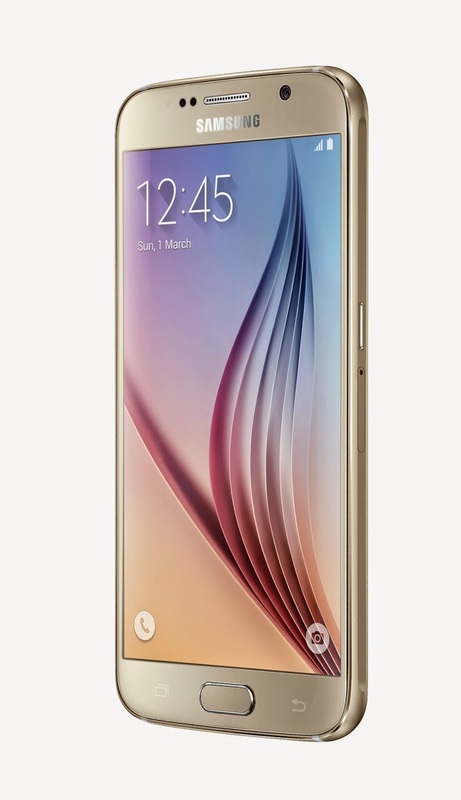 The 5.1-inch Super AMOLED display supports Quad HD (2560 x 1440 pixels) resolution and 577ppi (pixel per inch). Obviously, the screen features Corning Gorilla Glass 4 coating for scratch resistance. Although this isn't exactly seen as improvement, the 16-megapixel camera on the back features OIS (optical image stabilization), autofocus, LED flash and 4K video recording. Samsung claims is has improved the camera lens and processing software, which is why the Galaxy S6 camera should capture better pictures than the Galaxy S5 that has a similar photo snapper. 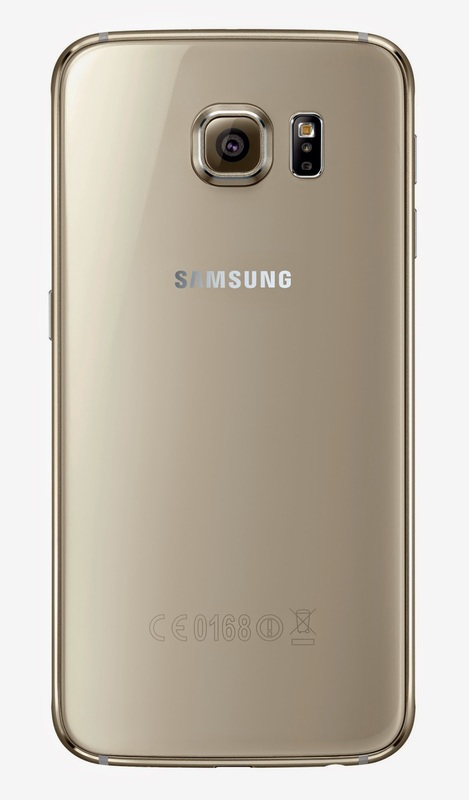 In the front, the Galaxy S6 packs a 5-megapixel camera, which can record full HD (1080p) videos, but it can also take great selfies. On the inside, Samsung's flagship smarpthone is powered by 3GB of LPDRR4 and includes either 32GB, 64GB or 128GB of internal memory. 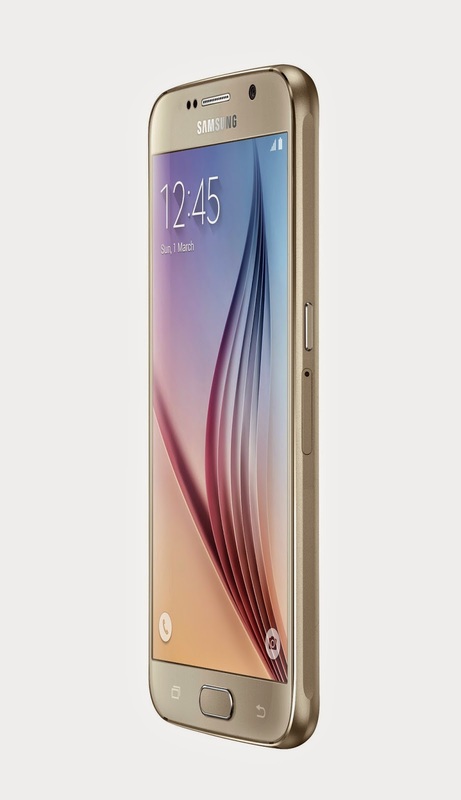 Since, Galaxy S6 does not feature microSD card slot, this is a very important aspect. 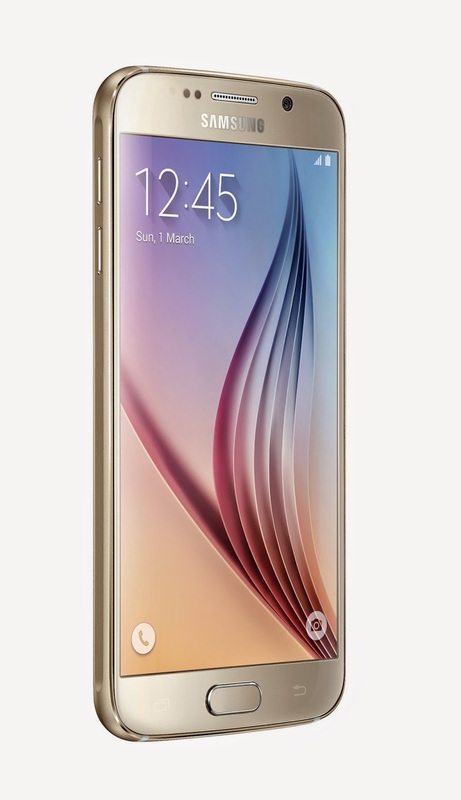 Samsung Galaxy S6 is powered by a non-removable 2,550 mAh battery, which features fast charging. 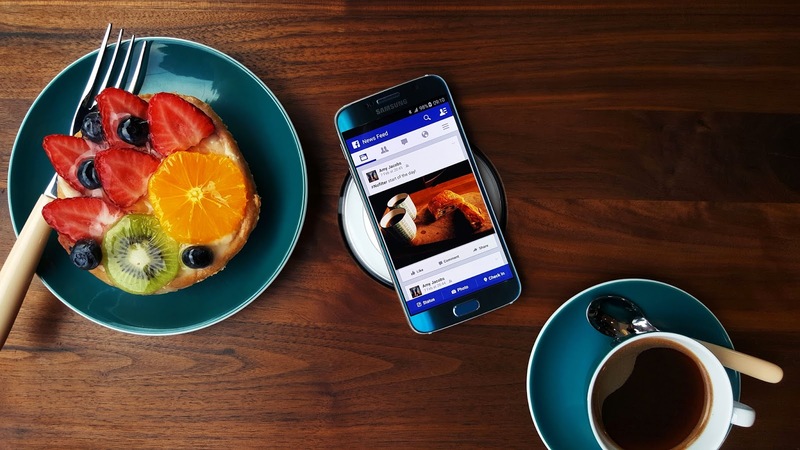 The smartphone also comes with native wireless charging. 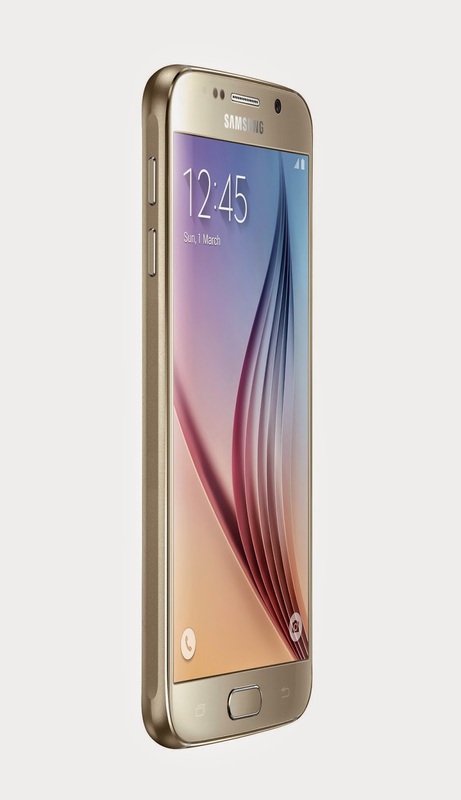 When it comes to size, the Galaxy S6 measures 143.4 x 70.5 x 6.8mm and weighs 138g (battery included). This makes it more than 1mm thinner than its Galaxy S5 predecessor. Connectivity-wise, the smartphone offers LTE Cat.6 (300/50Mbps), Wi-Fi, Bluetooth 4.1, GPS with GLONASS, microUSB 2.0, Infrared and NFC (Near Field Communication). The phone has a fingerprint scanner under the home button and it's also the first smartphone to support Samsung Pay mobile service. 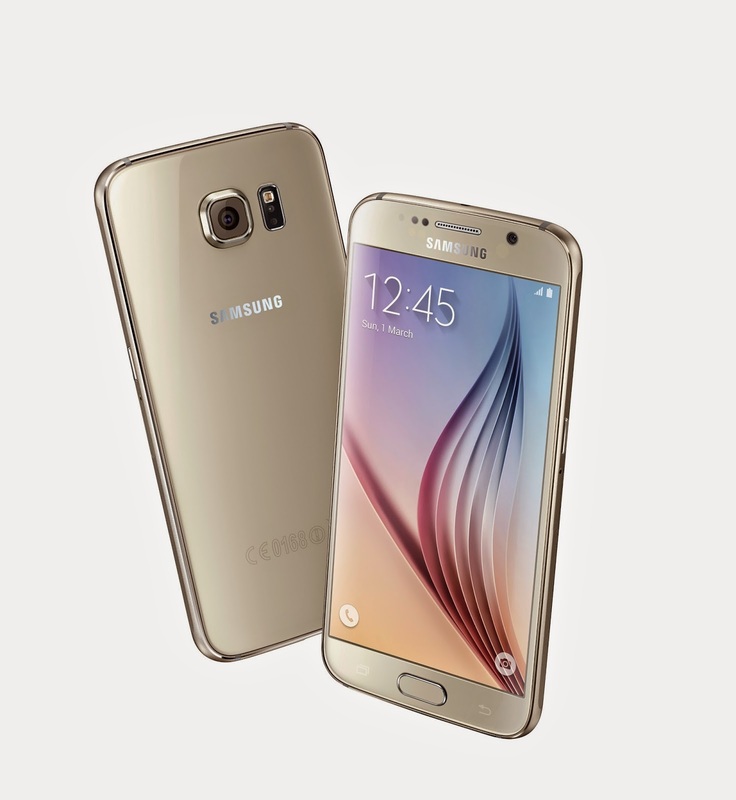 The Galaxy S6 will ship with Android 5.0.2 Lollipop operating system our out of the box and the newest version of TouchWiz UI. The smartphone also comes with a few Microsoft apps such as OneDrive and OneNote. 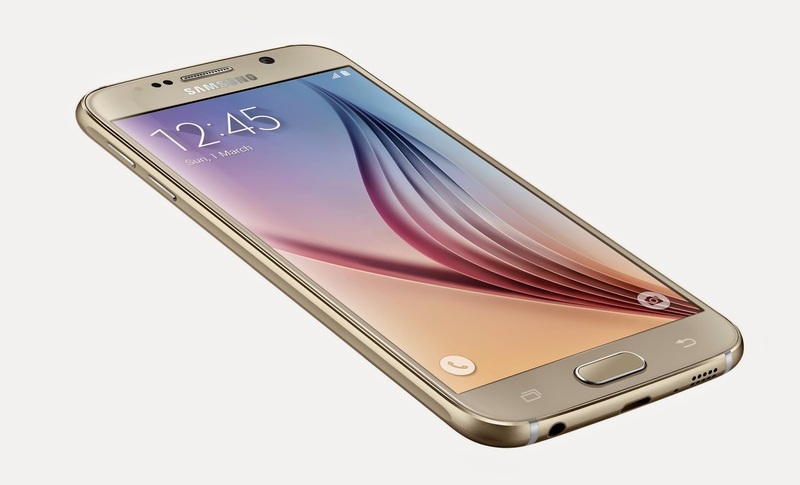 The OneDrive offer Galaxy S6 users no less than 115GB of free cloud storage for free for 2 years. All Google apps and services are included as well, but only three Samsung apps: S Health, S Finder and S Voice. 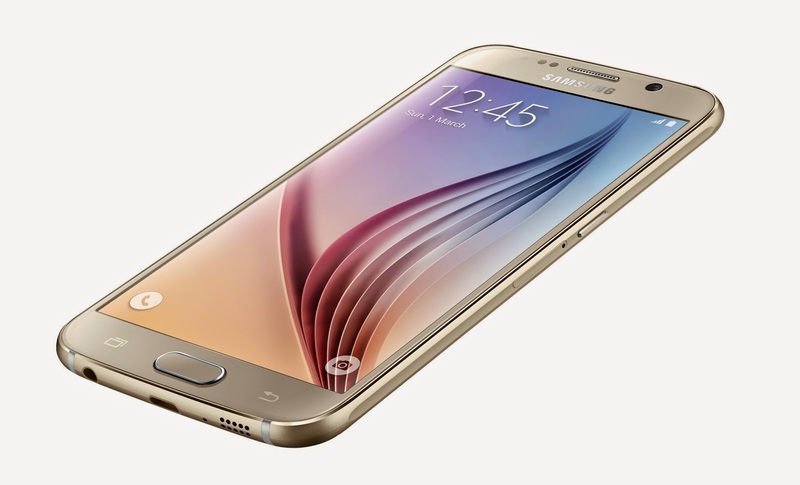 Samsung Galaxy S6 has been confirmed to arrive in 20 countries on April 10. The rest of the world will have to wait a few more weeks for the smartphone to hit shelves.